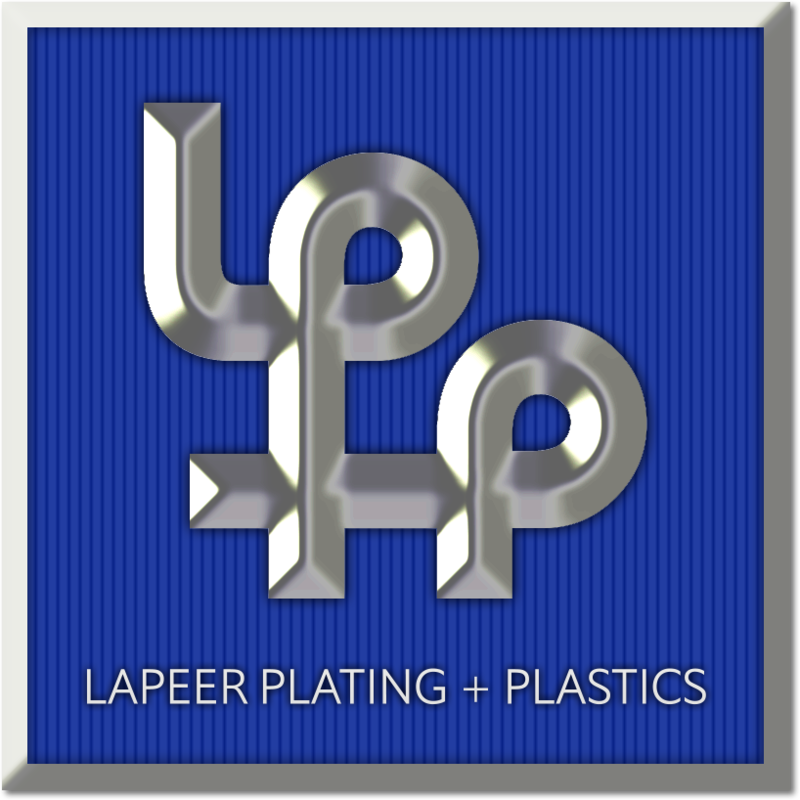 Lapeer Plating + Plastics | Innovation. Quality. Beauty. 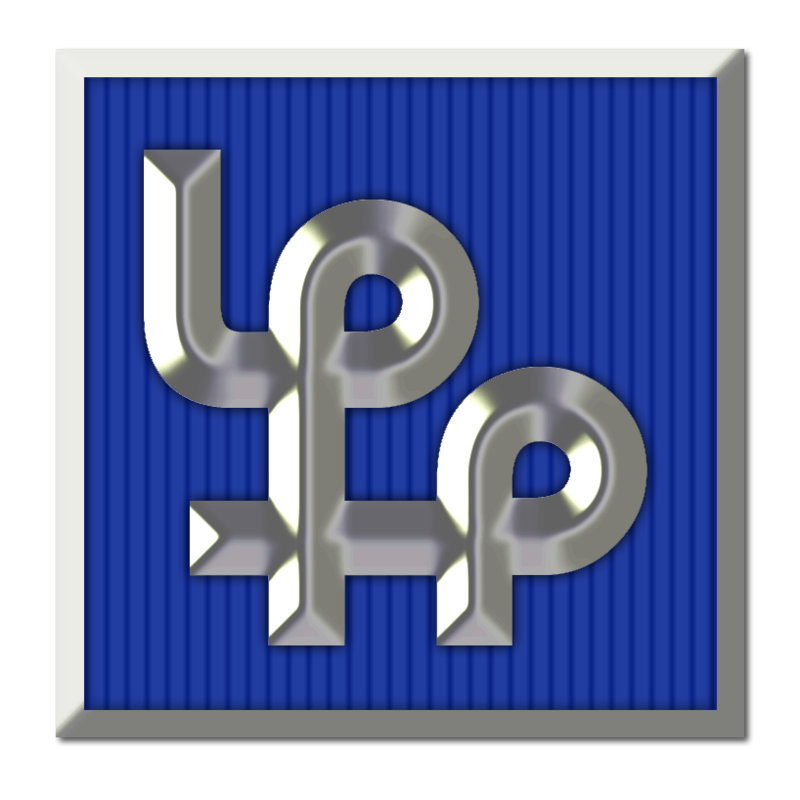 LP+P is the premier manufacturer of Class A, high-visibility automotive components. LP+P has the capabilities required to provide innovative customer solutions and high-quality cutting-edge products. We strive for the highest in quality with products that are right the first time, delivered on time and with confidence. We specialize in the design, production, and delivery of exterior and interior decorative trims, including ornamentation, badges/emblems, body-side moldings, painted emblems, small/medium grilles, and lighted badges and accessories. We will bring any brand to life with inspired design and flawless delivery.